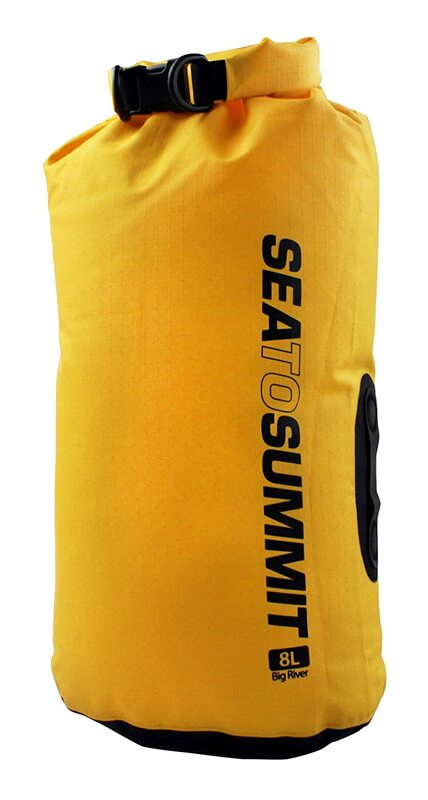 The Sea to Summit Big River Dry Bag ($21.95-$56.95) is for the outdoor fanatic that requires one bag to do everything. 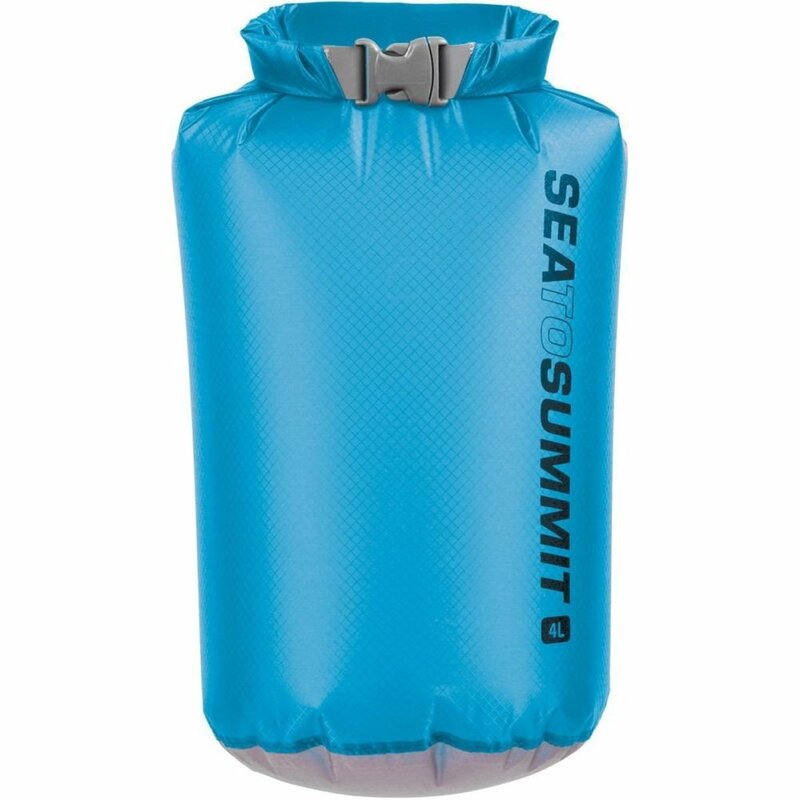 Sea to Summit Ultra-Sil Dry Sack ($11.95 – $96.27 ) – An even lighter version of the Sea to Summit Lightweight Dry Bag. 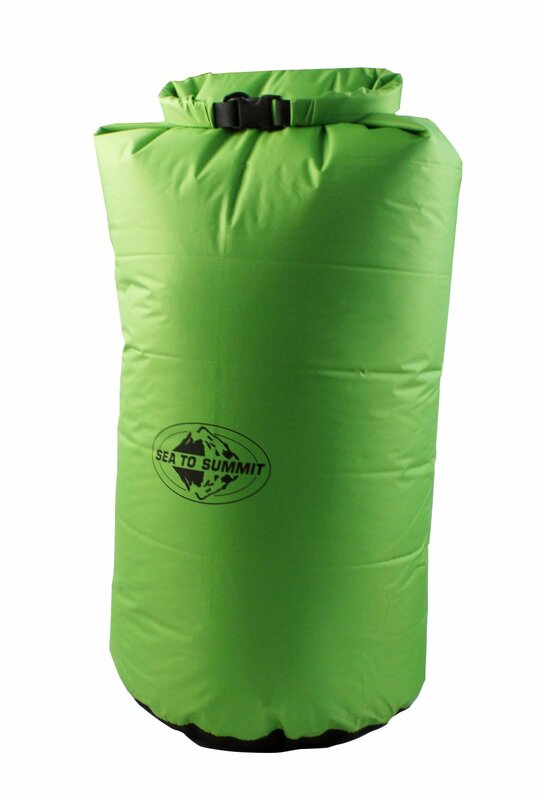 An ultralight dry bag and still water resistant!